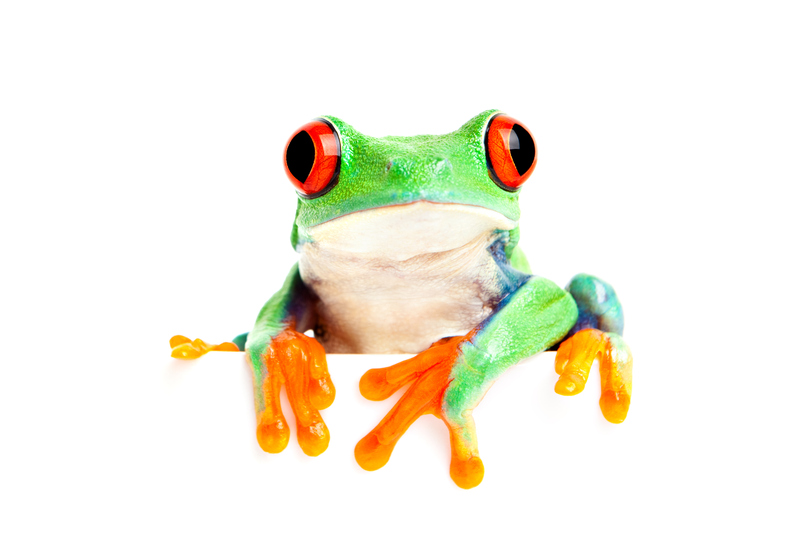 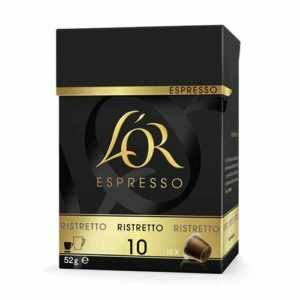 L'OR Espresso Capsules are made with 100% Arabica coffee. 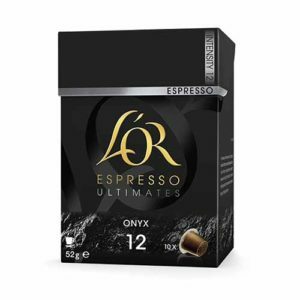 L'OR Onyx Capsules are an intense coffee experience. 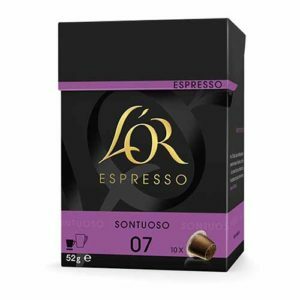 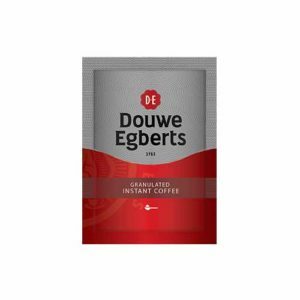 Each box contains 10 specially wrapped capsules to preserve the inner essence of the perfect cup of coffee. 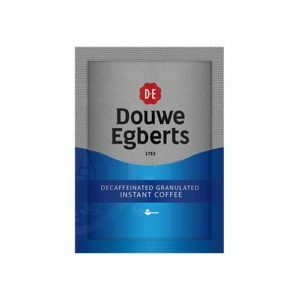 These capsules are compatible with Nespresso* Coffee Machines. 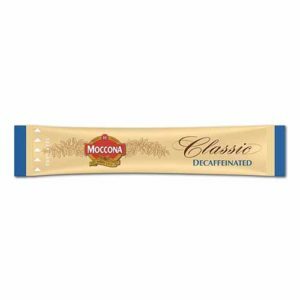 - 1.7g Single Serve Sticks - 500 Ctn A richly aromatic, full-bodied decaffeinated medium roast - Moccona Freeze Dried Decaffeinated Instant Coffee. 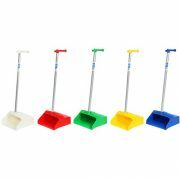 Comes in a carton of 500 sticks.